Being selected as a top brand designer from Sage Wedding Pros and recognized by professional organizations from the International Live Events Association, the Association of Bridal Consultants, The Signature CEO Conference and The Southern Coterie, have given Nikki the opportunity to master the aesthetics and needs of the industry demographic and focus on providing small businesses a perfected strategy for digital success. Nikki takes pride in creating smile-worthy concepts, that capture personality, and inspire brands. Past presentations include, The Website Reality Check, Roadmap to a Successful Website, What Makes a Powerful Brand, Fine-Tuning Your Client Process and How to Know when your Website is Working for You. Past engagements include: The Signature CEO Conference, The American Association of Certified Wedding Planners, International Live Events Association, The Southern Coterie Summit, Association of Bridal Consultants, University of Texas, This Week In Weddings, The Wedding Network (Austin) and more. 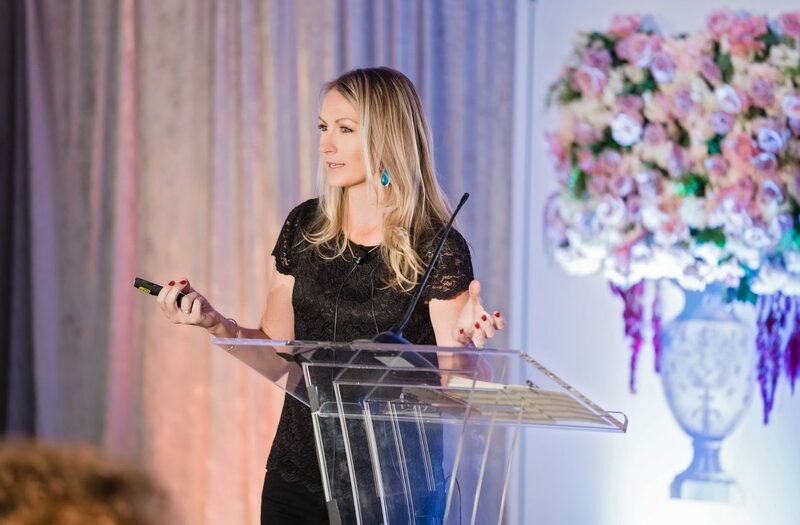 If you are interested in hiring Nikki to speak at your event, please email directly at nikki@doodledog.com.